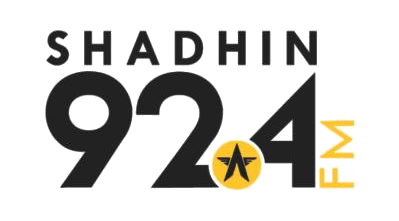 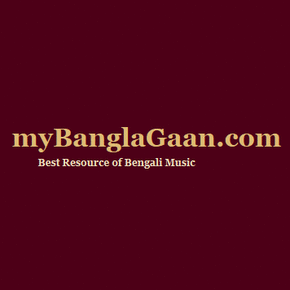 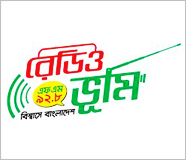 Radio Munna – First Bangladeshi 24 hours Live Bangla Online radio Station. 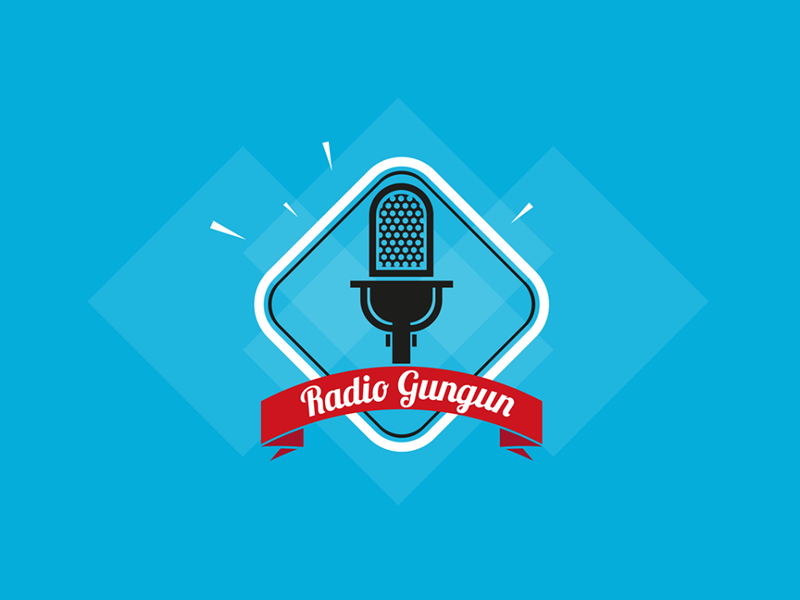 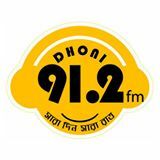 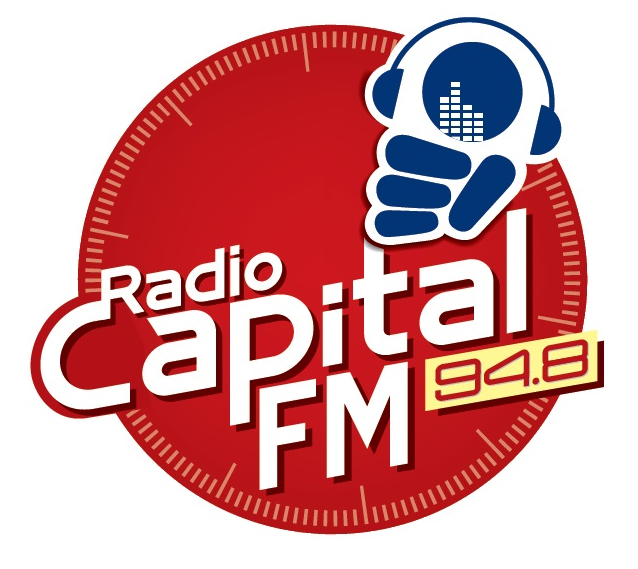 Radio Munna is one of the top ranked radio station in whole world. 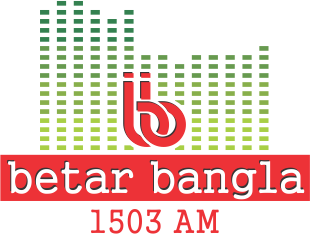 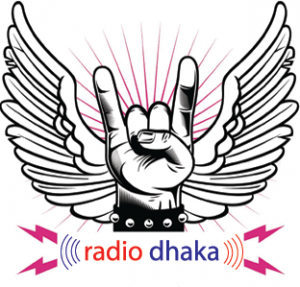 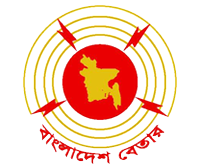 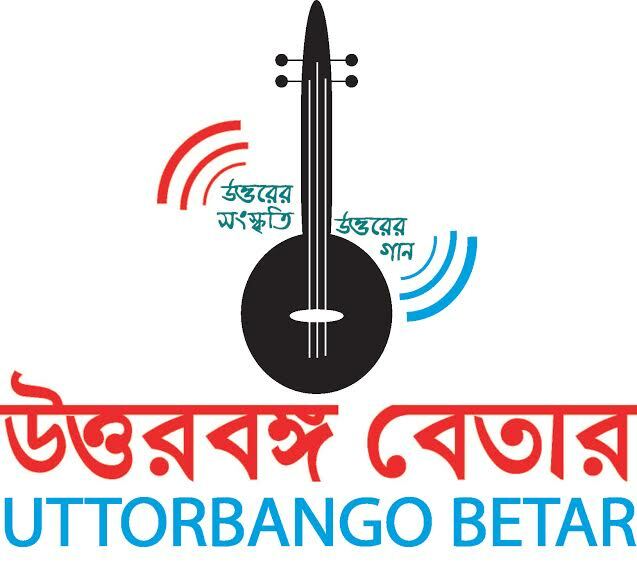 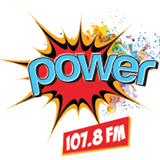 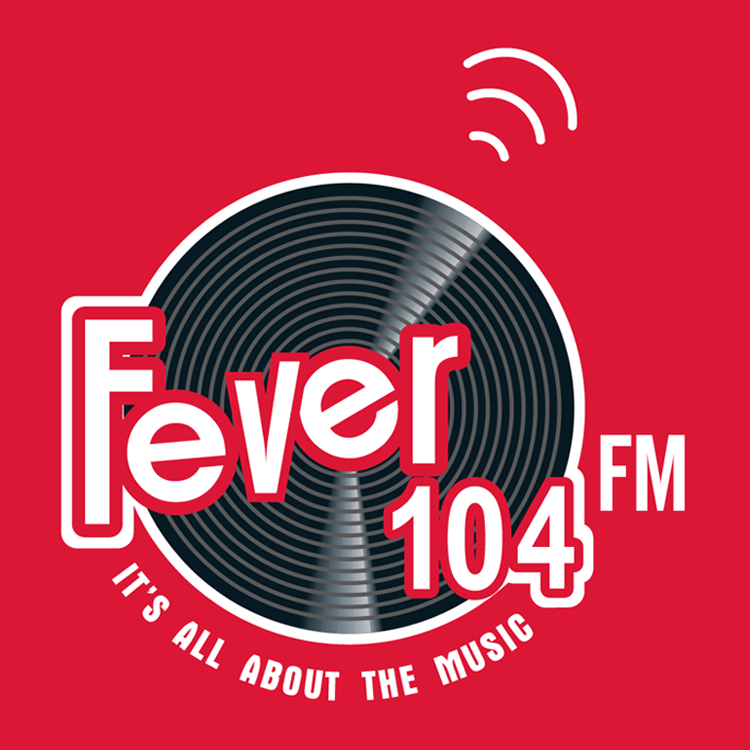 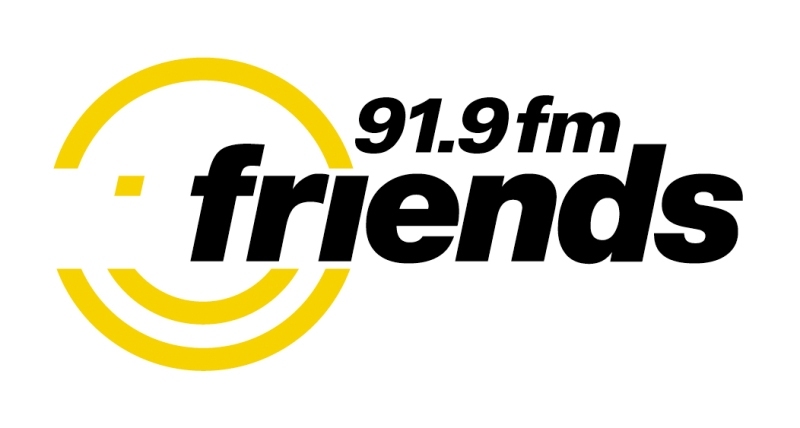 This Bangla Radio Station is now one of the best & largest world wide network of online radio station. 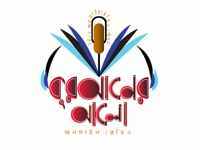 The journey of Radio Munna when in search for good entertainment services in the internet. 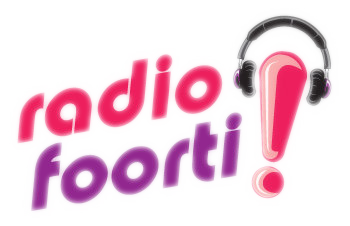 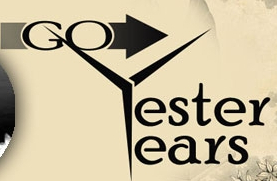 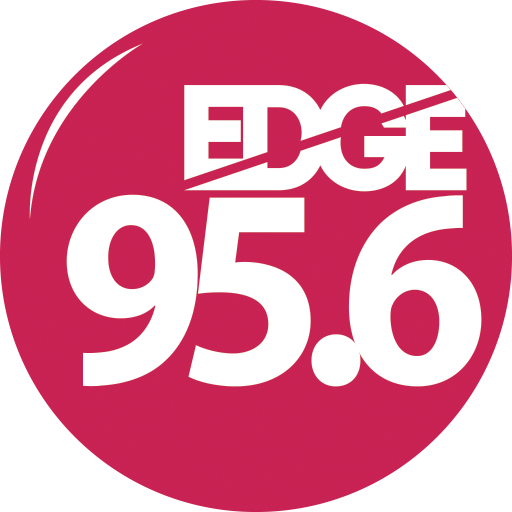 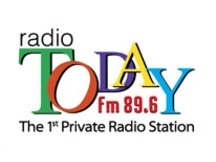 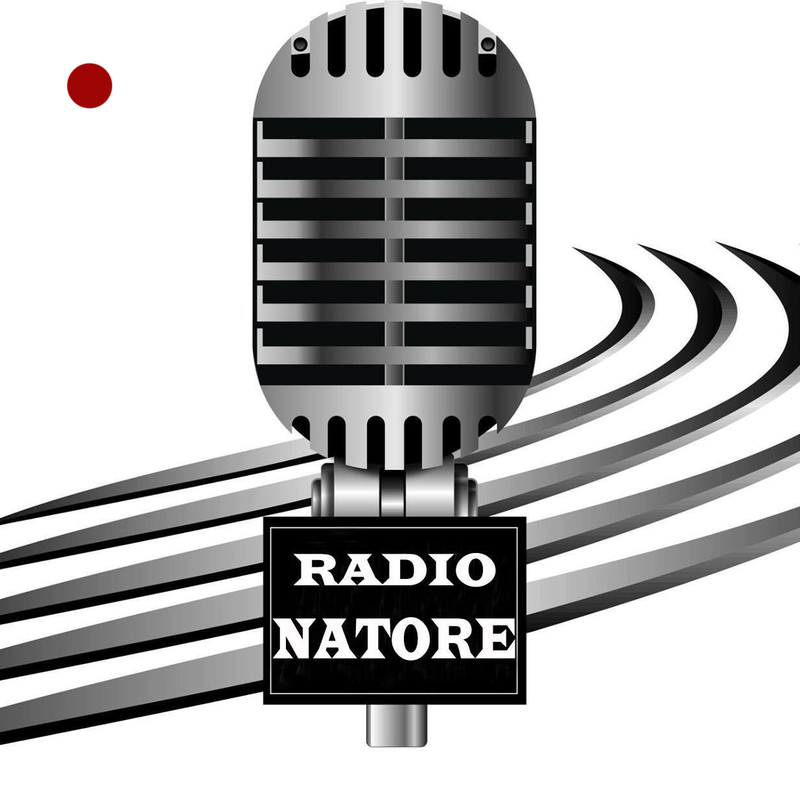 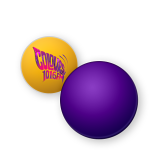 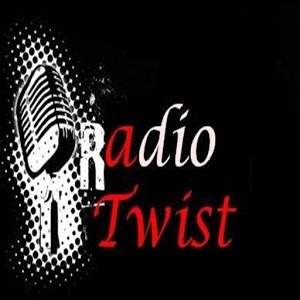 It was 1st January, 2016 when the start live Internet Radio. 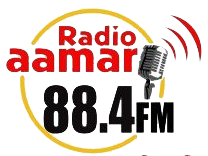 Radio Munna setup a full studio with RJs to run a radio station on internet. 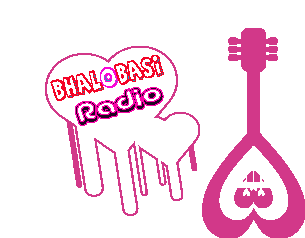 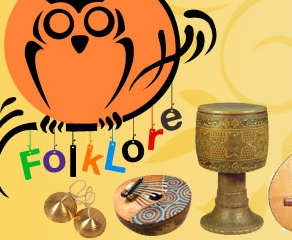 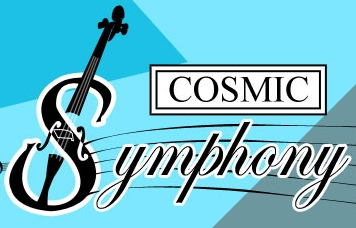 They are run 24 hrs live programs to their listeners all across the world.Our Mission is Meet the people entertainment and information need of the listeners by promoting local culture, music and other happenings. 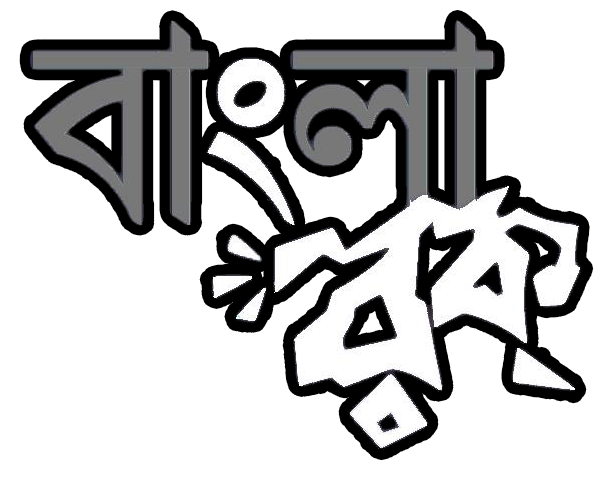 To communicate with whole world, They are presentation simple and friendly Bengali words along with humorous.